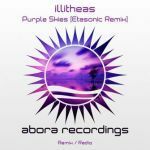 We are pleased to welcome and present to you a stunning collaboration on Abora. 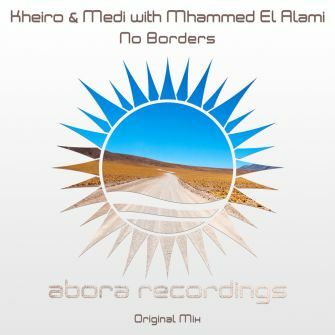 This is "No Borders" from the talented Algerians Kheiro & Medi and Moroccan Mhammed El Alami. As you may know, the border between Morocco and Algeria is currently closed but one can still hope for a future where that border is open. This explosive collaboration of three artists delivers a track that you won't forget. 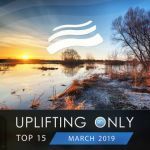 Its energetic introduction composed of strong basslines and melodic plucks leads straight on to a breakdown that only these three talented men could come up with. Blending sweet vocals and soothing harmonies, the climax of "No Borders" will bring a huge amount of positive emotions to every listener. This collaboration is definitely one of a kind, and we can't wait to hear these guys' future productions!